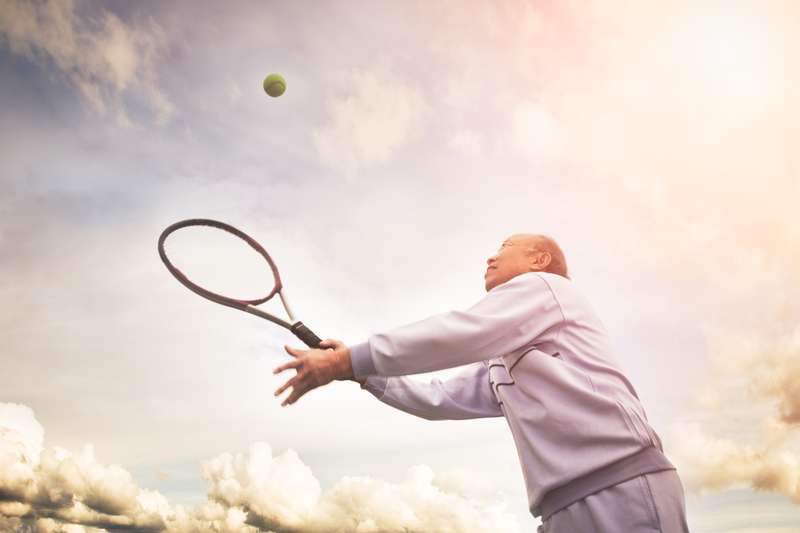 Knee pain is a highly common complaint among Americans – especially those who are active in sports or are victims of repetitive use injuries. There are many causes of knee pain, including arthritis, inflammation, and injuries to the connective tissues. 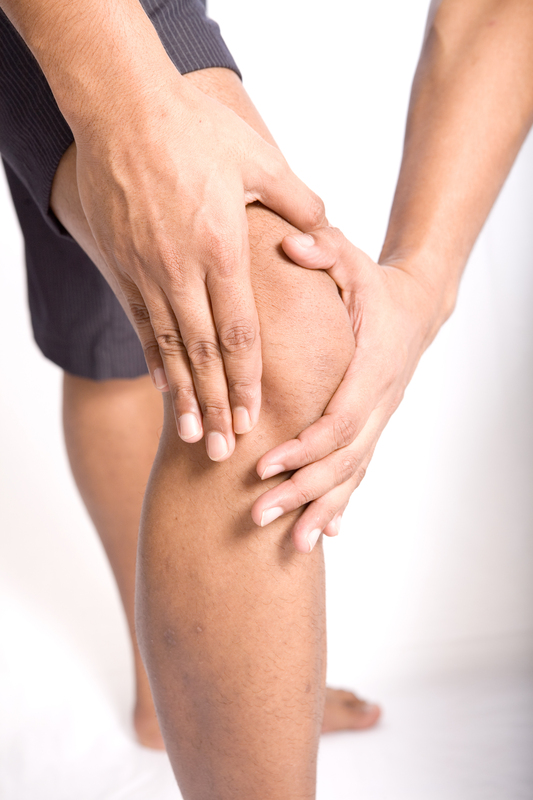 Many people suffering with knee pain want alternative treatment methods besides pain medications or surgery. Chiropractic offers a conservative and non-invasive approach to treating knee pain, and many patients begin to experience relief right away. that many patients with knee pain are simple cases of improper arch support? Shoes make a big difference in the amount of pressure that is transferred to your knees when walking or running. If your arches are not properly supported, they cannot absorb shock as your foot strikes the ground. By simply wearing arch-supporting inserts inside your shoe, you can better distribute pressure and help prevent chronic knee pain. Should I see a chiropractor for my knee pain? Yes. 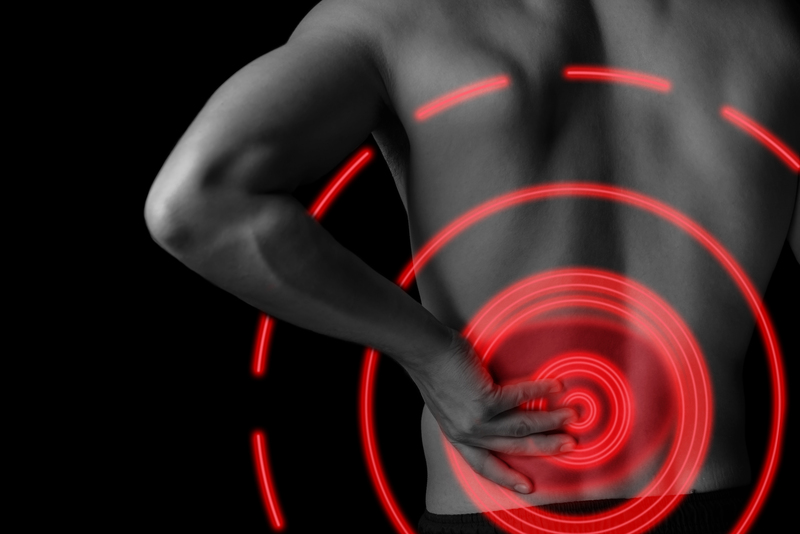 Chiropractors are experts in pain relief and safe manipulation of the musculoskeletal frame. Chiropractic treatments are always the least invasive, so it makes sense to try those before pursuing more aggressive treatments. If your knee pain cannot be treated with chiropractic care, your Canal Fulton and Canton chiropractor will refer you to a specialist who can assist you. Your chiropractor will first examine your knee for signs of swelling and may order x-rays or other imaging to aid in the diagnostic process. If your knee is inflamed, you may need to rest it and ice it until swelling subsides. Next, your Canal Fulton and Canton chiropractor may restore mobility to your knee with an adjustment similar to those you may receive for back pain or neck pain. Finally, your chiropractor may recommend massage and physical therapy to alleviate pain and restore function to the joint.